Israel has been a target of attack of grenades and bullets over the last many years. Children, men, women die on an everyday basis. Many are orphaned and they don’t eat once a day. Things turned out to be too much to handle day by day. But they dint lose hope. That’s when they decided that if they had to survive they will have to take certain measures. Certain actions from their side had to be taken to keep them alive and healthy. Water conservation and agriculture were there top priority. History of Israel showed its people that without proper conservation of water, its people will perish soon. In this country, rain falls occur only during winter. Hence summer can turn out to be tough. With the help of various engineering projects, large amount of desalination plants were set up especially in the Northern part of the country. These plants make the right use of groundwater available and redirecting the flow of sewage water away from pure water bodies. Reservoirs were also constructed around the country to store fresh water pumped out from these desalination plants. 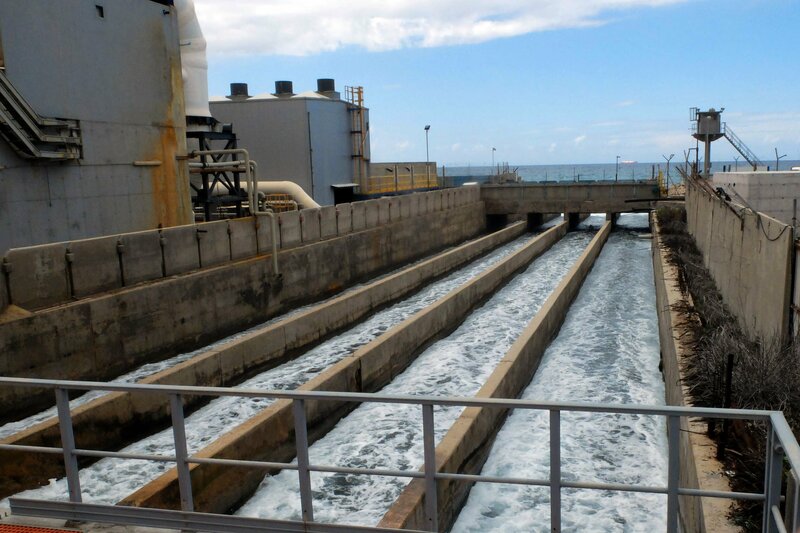 A desalination plant takes water from rivers and seas and lets the water undergo certain treatments and produce water that is usable by the mankind. All the unnecessary salt and poison is removed and is made fit for drinking. The most common process is chlorination. Due to the boom in population, the water demand keeps increasing everyday. The current demand cannot be matched to available resources in Israel. Hence they pay attention to water conservation. Drought hits are common in this country. It thus becomes necessary for the government to sought ways that will help them conserve water. Desalination plants have helped them massively. Another method to help the Israel mankind, was resolving to agriculture. Israel is known as a top exporter of fresh goods and also one of the leading exports of agriculture technologies. Even though Israel does not have a geography that does not support agriculture, favourable conditions are created for the proper growth and maintenance of the sprouting plants. Israel is mainly a desert. It does not have the climate or the water to sustain a large amount of farming. Only 20% of its land is naturally arable. In this small patch of land they grow grain, oilseeds, cocoa, sugar, cattle etc. all the hard work and toil of farmers give way to 95% of the export done from the country. All these show the portrait of a strong country that never gave up. They strived and put forth their country as the best masterpiece ever made.